San Diego Unified AP Test Disaster Update: MORE LIES-Supt. 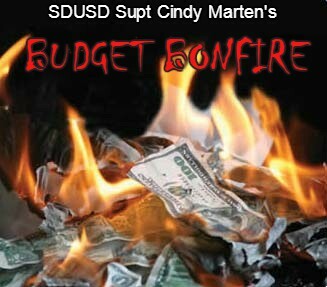 Cindy Marten AP Operational Mismanagement Has Cost Students Nearly $750,000…SO FAR!!! REALLY RICHARD?!? 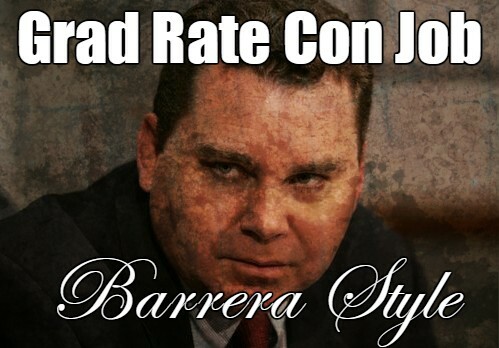 Exposing Ridiculous SDUSD Trustee President Barrera Grad Rate Con Job! “My older brother was shot in the shoulder yesterday,” said Jarrell, a football player. “He’s 23.” Another boy spent two weeks in the hospital last year after gang members attacked him. His offense, in their eyes, was going to a restaurant with a childhood friend who’s in a rival gang. Demarco, an 18-year-old senior, was 6 when he saw someone stab his mother. She survived the assault, and today she’s a single mom, working two jobs to support her kids. But Demarco’s dad was murdered seven years ago. “When my daddy got killed, he got shot 16 times,” he said. In the last year, Demarco also lost his cousin and some friends to shootings. “I felt like I had nobody,” he says. In Chicago, stories like these too often are followed by similar stories of revenge, a pattern that has helped drive the city’s spiraling homicide rate. Last year, almost one in five of the city’s 764 murder victims was 19 or younger. The purpose of the meeting was to interrupt that cycle. The eight boys are part of a program called Becoming a Man, a 16-year-old group therapy and mentoring program operating in dozens of Chicago schools. It aims to help young men like these learn impulse control—to think more slowly as a way of avoiding the reflexive anger that has led to the deaths of so many young people in Chicago—and learn skills and values that will guide them to productive lives after they graduate. BAM and its sister program, Working on Womanhood, are part of a larger national trend. Urban schools from Oakland and San Francisco to Philadelphia are adopting social and emotional learning based on mounting evidence that kids in high-crime, poor neighborhoods need help coping with the after-effects of witnessing traumatic violence. While officials at the federal level talk about more muscular law enforcement as the solution to urban crime, these programs present a more affordable alternative that’s preventive, not punitive. And studies show they might be more effective as well. Research by the University of Chicago Crime Lab attest to BAM’s effectiveness: the program reduced boys’ violent crime arrests by 50 percent and increased their high school graduation rates by 19 percent. In 2010, as BAM expanded, Youth Guidance decided to found a similar program for girls. Like BAM, Working On Womanhood is a mix of therapy and mentoring based on core values. Girls are less likely to be the perpetrators of the violence that grabs headlines, but they are nonetheless deeply affected by the violence they encounter. Gail Day, WOW’s program director, said 84 percent of the nearly 1,100 girls in the program have experienced five or more traumatic events—most of which are acts of violence, ranging widely from being slapped to witnessing a murder. About 30 percent of WOW girls have seen someone else shot or shot at. 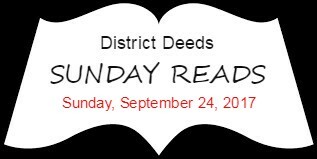 A very interesting article that describes many of the same conditions students and families in the San Diego Unified School District face every day. There has been minimal steps within the SDUSD toward restorative justice but integrating a program similar to BAM and WOW might be a huge boost to help REALLY help Students and increase graduation rates. In our new report, Can We Leapfrog? The Potential of Education Innovations to Rapidly Accelerate Progress, we examine the possibility of leapfrogging—rapidly accelerating educational progress to ensure that all young people develop the skills they need to thrive in a fast-changing world. We argue that, globally, education faces two major problems: skills inequality and skills uncertainty. The former concerns the massive and enduring inequalities in educational opportunity that affect children and youth in many countries in the world. And the latter refers the fact that, in the context of rapid and far-reaching social and economic change, we must prepare youth with a broad suite of skills—including, but going beyond, traditional academic competencies. Together, these twin problems compel us to strengthen existing learning models for all children while simultaneously reorienting education to prepare them for the future. As such, we define leapfrogging—a concept rarely used in the education space—as any practices that tackle one or both of the twin problems. 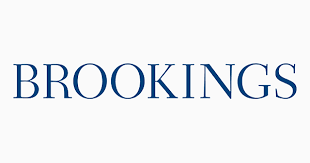 Though effectively addressing skills inequality alone is certainly a meaningful leap in many contexts, we argue that the global community must set its sights on helping all children develop a breadth of skills, regardless of their schooling history or means. In other words, we hold that a leapfrogging should seek to address both skills inequality and skills uncertainty at the same time. This report makes two major contributions to the global effort to ensure that children and youth are prepared to thrive. First, we map the state of the innovations community by studying a catalog of nearly 3,000 global education innovations—the largest such collection to date. Second, we present an evidence-based, theoretical pathway for leapfrogging education. We analyze cataloged innovations against this pathway to gauge the potential of innovations to enable leapfrogging today. Full Report: Can We Leapfrog? A 128 page report that took us a few days to work our way through. An interesting document that includes a multitude of resources that presents innovative approaches to closing the educational inequality gap worldwide. Check it out! The sun was already sinking below the horizon on the final night of the lawmaking year as nearly two dozen lobbyists stalked the Capitol’s brightly lit hallways, making sure lawmakers didn’t approve a new math and science school for disadvantaged students. Supporters including billionaire philanthropist Eli Broad had pitched the school as a slingshot from poor communities to the state’s most prestigious universities. But the state’s most powerful teachers union saw it as a dangerous effort to siphon away taxpayer money for a private operation with little public oversight. By the time lawmakers finished their work at close to 3 a.m., the California Teachers Association had won; the proposal had never come up for a vote. 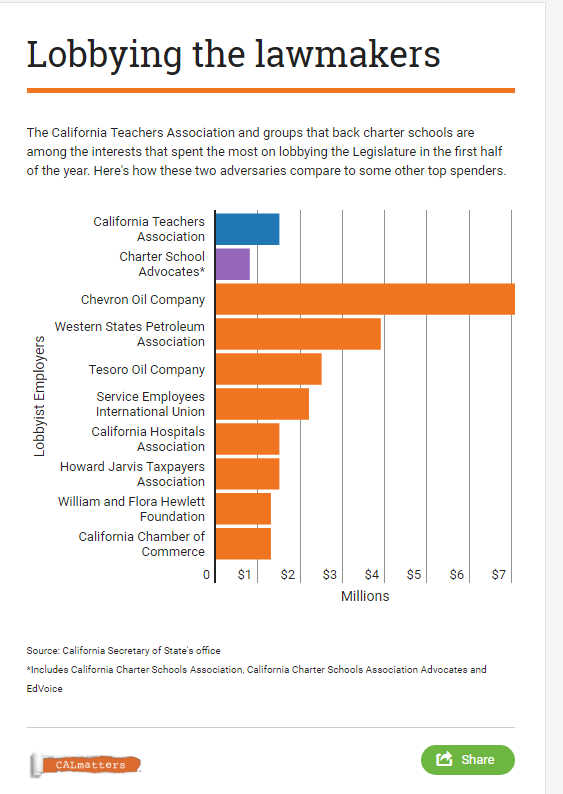 It was the last piece of education legislation to die in a year when the teachers union and its ascendant adversary, the California Charter Schools Association, fought to a stalemate while trying to shape the future of the state’s public schools. Both groups successfully halted virtually all the legislation they opposed. Unfortunately this carries over to City of San Diego elected officials including City Council and Board of Education who make decisions by who contributes to getting them elected. What a disservice for Students and Families that don’t have millions of dollars to convince politicians to do what is right!